Submissions are invited for the Innovating Education in Africa Expo 2019. African innovators are invited to submit their relevant ICT based education innovations that are being successfully applied in African education systems. The innovator may be an individual or an organization, including government, non-government and for-profit agencies. The purpose of the event is to show case technical and social innovations in education and training across Africa, with the main objective of establishing a multisectoral platform for experience sharing on relevant innovations that provide solutions to education challenges in Africa. The event is also aimed at raising the visibility of education innovators and innovative practices so that they can be supported, upscaled, replicated or further developed. ICT in Education Innovations Theme: Harnessing the Capacity of ICT to ensure Inclusion, Quality and Impact in Education and Training in Africa. A. For Practical Innovations: Provide a summary description of the innovation, stating the problem it addresses, the unique outcomes that have been achieved, and the possibility of enlarging the scale of operation. Explain briefly how the innovation can be up-scaled, replicated and sustained. Use a maximum of 500 words. The Innovation must not have been submitted for the African Union’s Innovating Education in Africa Expo before. B. For Academic Papers: Papers should present original quality research with the potential for practical application. Submit a succinct Abstract of no more than 150 words; and a paper with a maximum of 1,000 words including references. Please submit your innovation in a specified format. Deadline for submissions is 30th April 2019, 23:59 (GMT+3). Early submissions are encouraged. 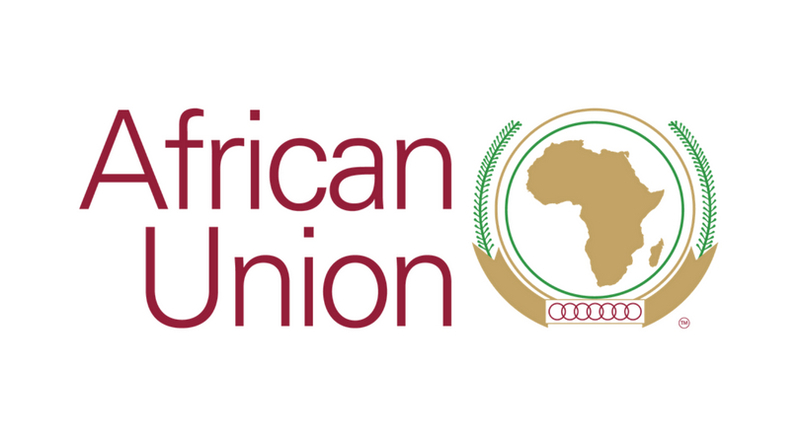 For more information, visit African Union.